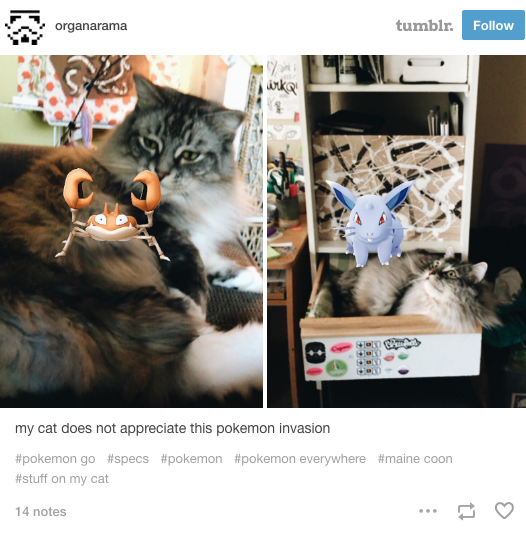 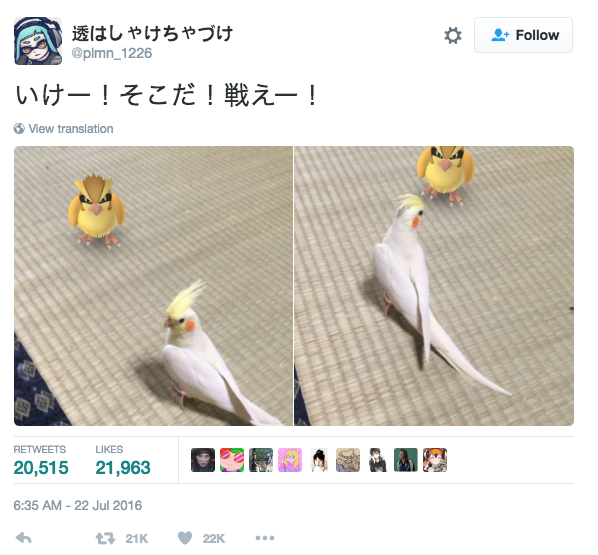 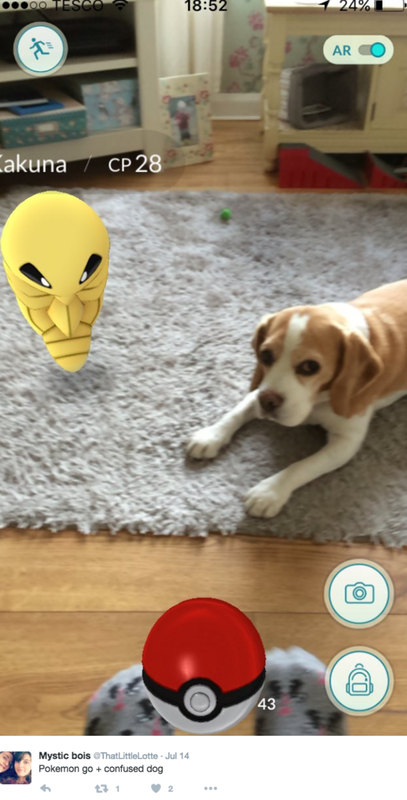 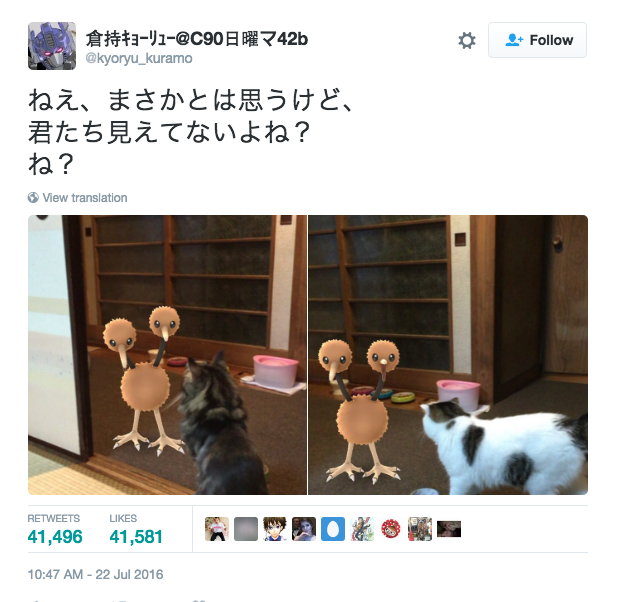 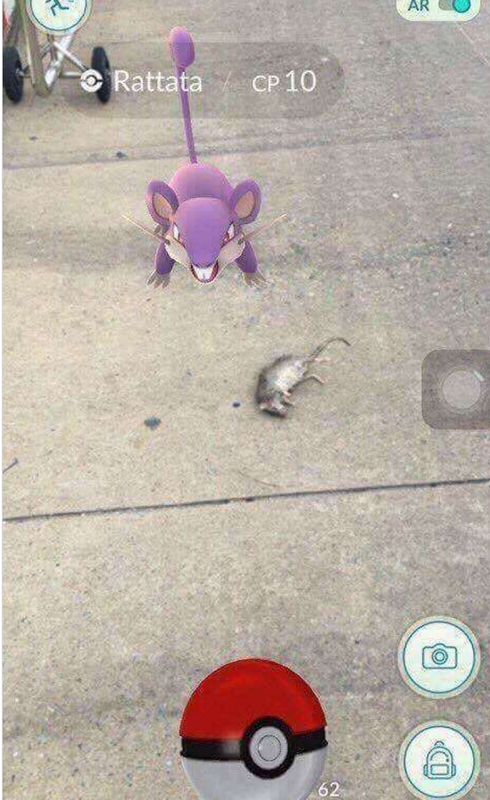 Pokémon Go has hit the internet. 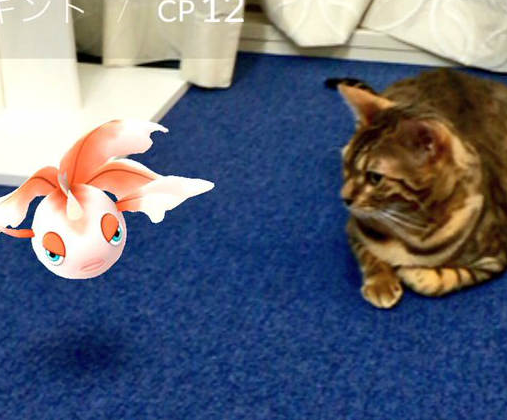 Millions of players has downloaded the games on their smartphone and are spending hours of their time to hunt Pokémon daily. 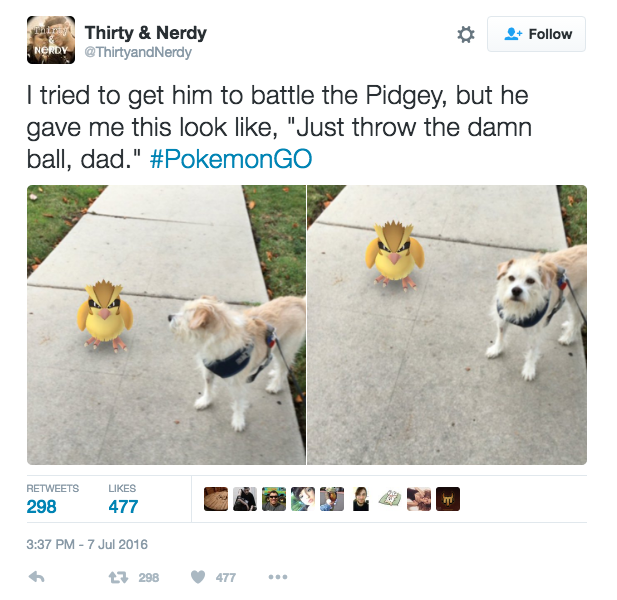 And the craze of this game will not end soon. 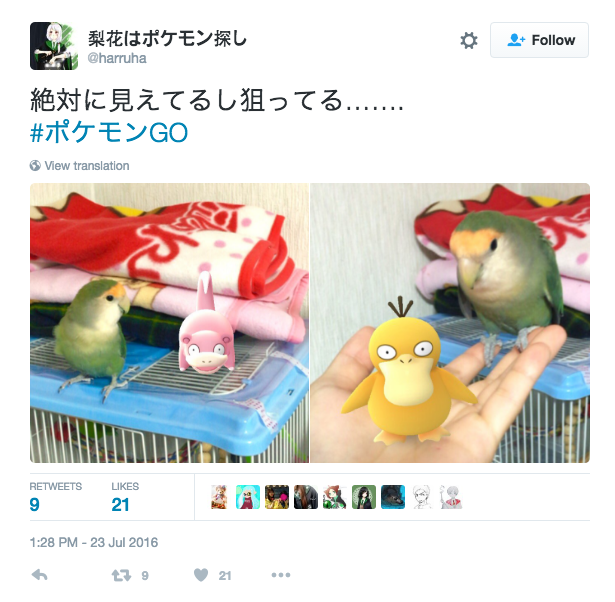 Pokémon Go is released on several countries and still there are other's countries where peoples are waiting the game to release officially. 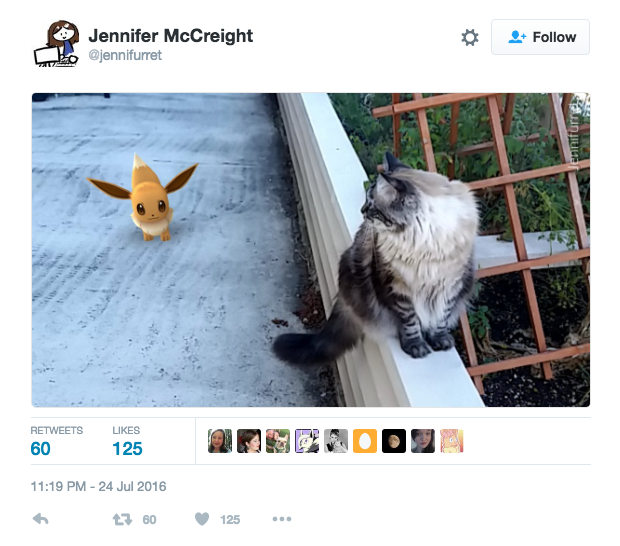 So, hope Pokémon Go will release soon to all countries. 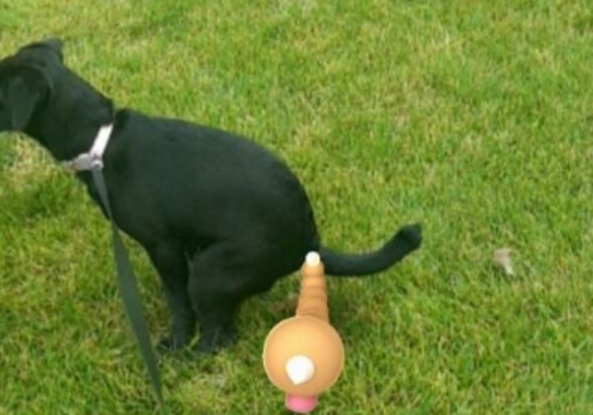 For now, lets see these funny screenshot of Pokémons caught with real animals and their funny expressions. 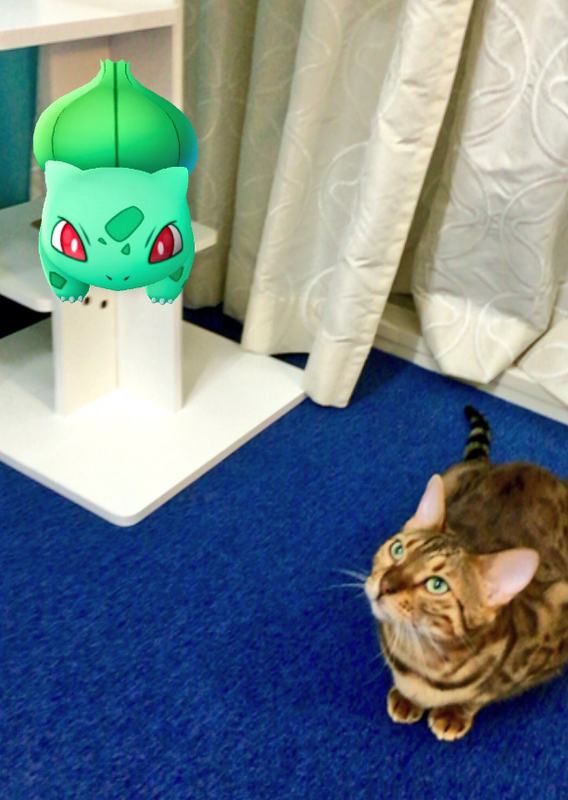 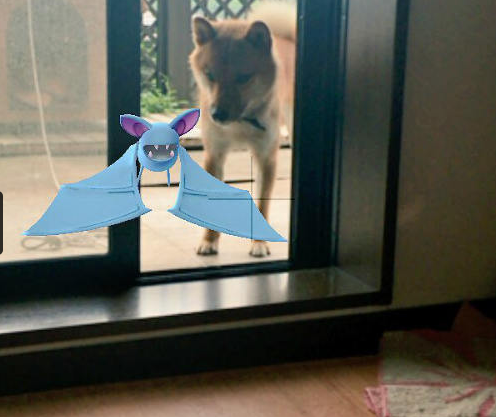 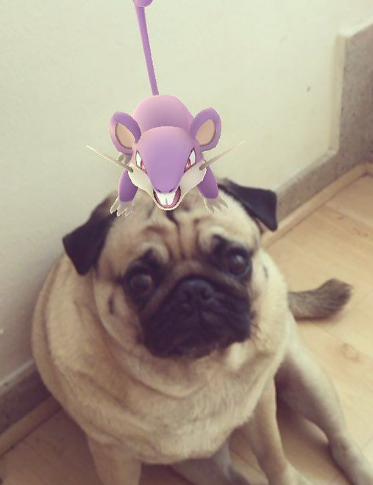 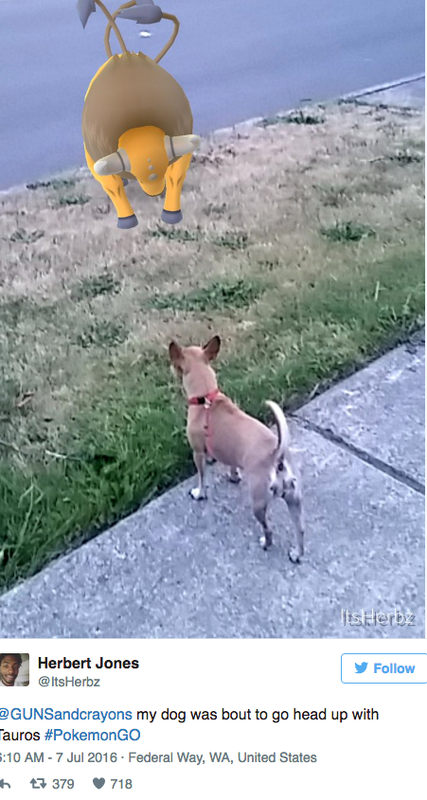 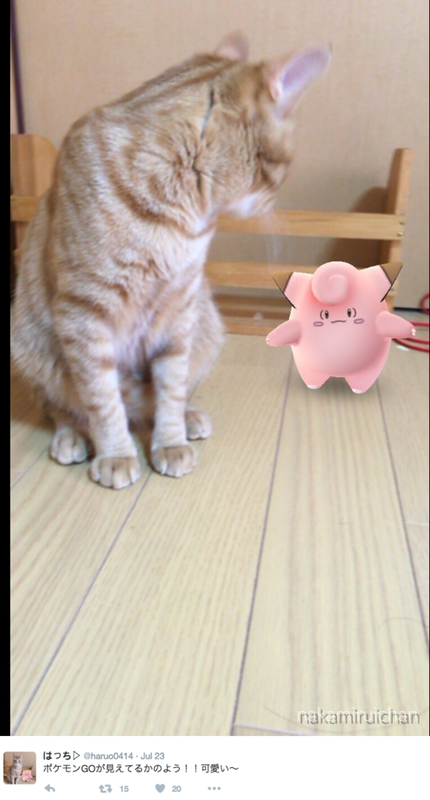 Lets see these funny screenshot of Pokémons caught with real animals and their funny expressions.